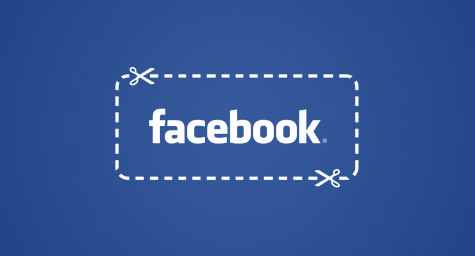 Facebook has plans to test a service that will let consumers purchase discounted offers and share these deals with their friends, according to Bloomberg. The company is launching this service as part of its Deals program as it seeks out new ways to boost sales and attract local business customers. The service will debut in five cities, including San Francisco, San Diego, Atlanta, Austin and Dallas. Facebook is using this service to establish a presence in the fast-growing U.S. market for daily online coupons made popular by Groupon Inc. and LivingSocial. That booming industry is expected to grow to $3.93 billion in 2015 from $873 million last year, according to projections from BIA/Kelsey, a Virginia-based consulting firm. Facebook’s deals will be sold to businesses by its own staff. Users will be able to purchase these discounted offers, as well as other deals through the service from partners such as PopSugar City, KGB Deals, Plum District, ReachLocal and Zozi. With more than 500 million users, Facebook is aiming to attract companies that want to do business with its enormous user base. Recent advertisers include JetBlue Airways Corp. and Starbucks Corp. With the popularity of daily online coupons, Facebook appears to be capitalizing on a growing trend that would sweeten the deal for everyone.